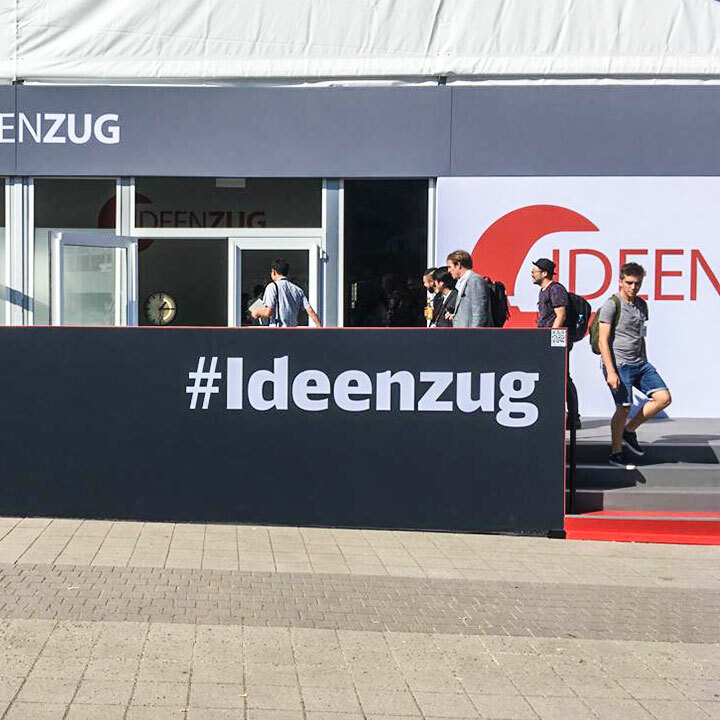 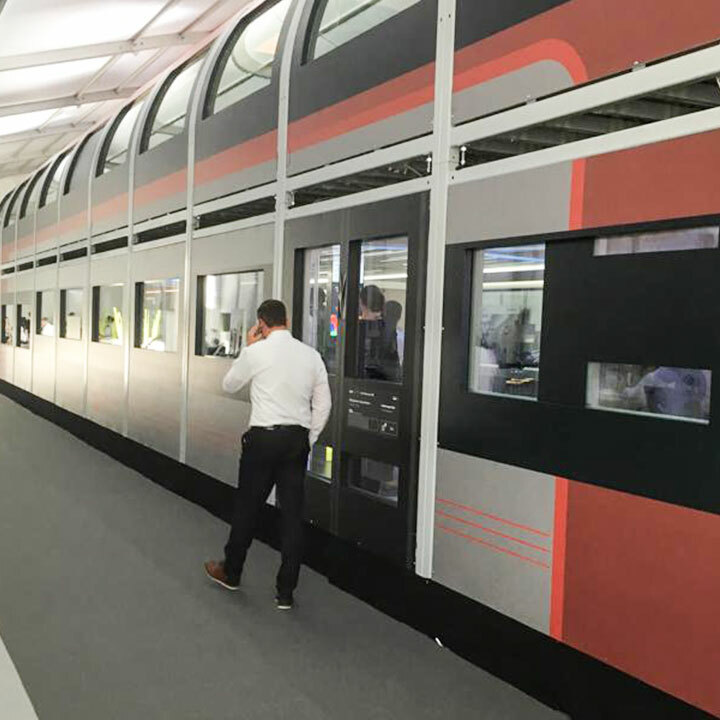 In Deutsche Bahn’s train of ideas, concepts for the future are shown and tested directly on the 1.1 model. 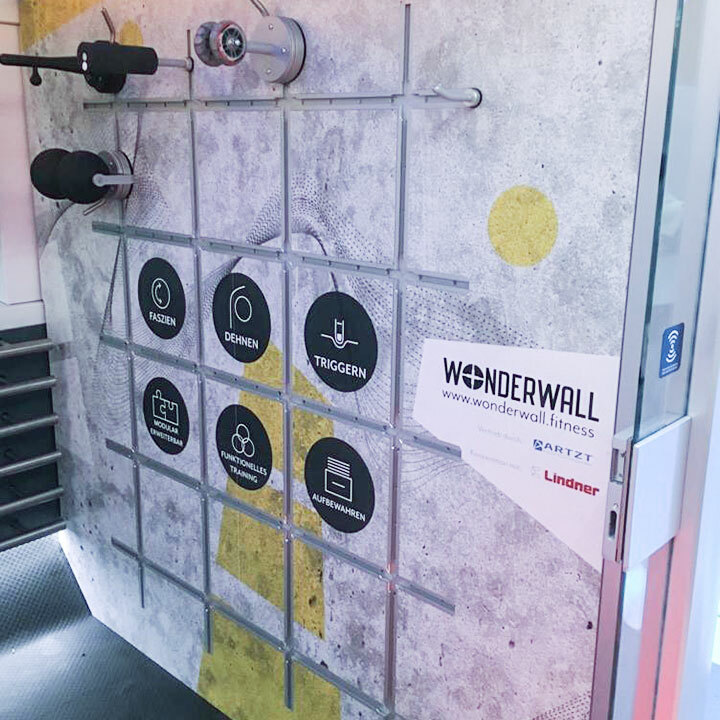 Innovative ideas have been realised in the various subject areas of family travel, food & drink, work and sport & fitness, which could soon become part of everyday life on the trains of tomorrow. 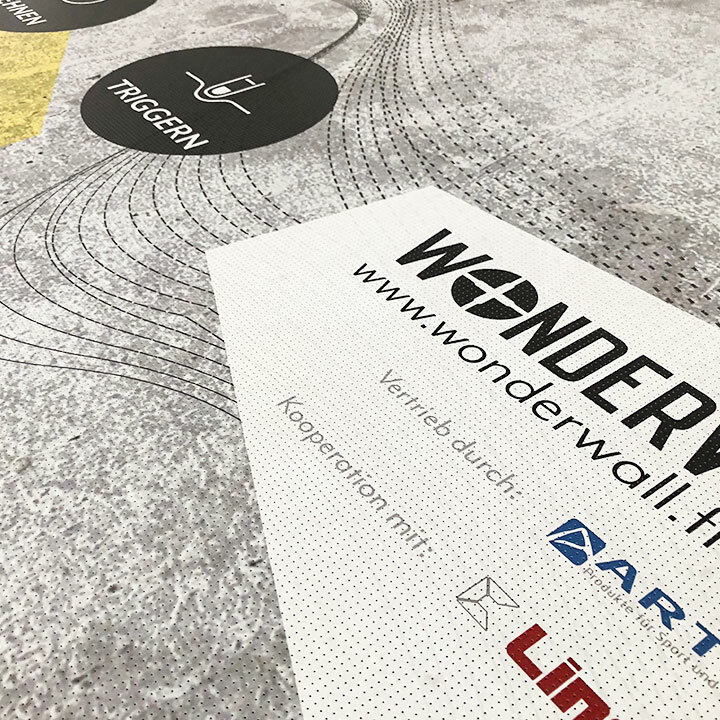 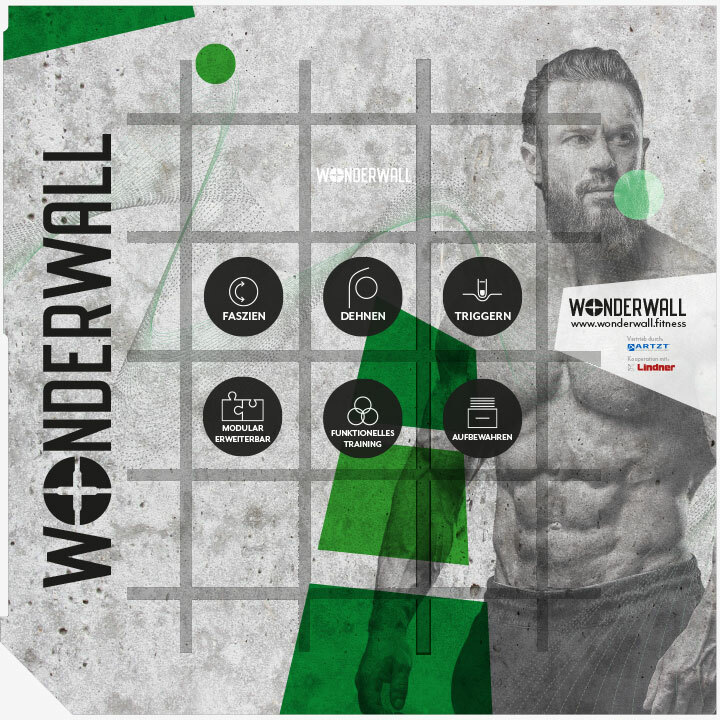 In the Sport & Fitness area, the Wonderwall was exhibited as an ideal training opportunity in confined spaces and extensively tested by the expert audience.